Civil engineering is a branch of engineering that focuses on the design, construction and maintenance of the physical and naturally built environment such as transportation systems for example roads and bridges; buildings, water systems e.g. dams and sewage plants; and other public facilities such as airports, stadia, and train stations. Analysis of site location and surrounding area, investigating and verifying its feasibility for construction purposes. Development of a design layout keeping in mind the requirements of the client. The design needs to be reviewed to identify any potential risks and challenges that may be involved in the project before the design is approved. A civil engineer therefore plays a very important role in the planning and execution of all kinds of engineering projects. 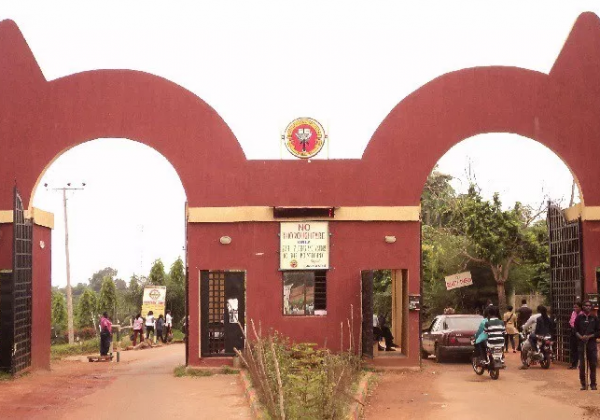 UNN – University of Nigeria Nsukka. Federal and state government ministries of works and agencies under them such as Federal road maintenance agency. Julius Berger Nigeria: this is one of the leading construction companies in the country and they are known for their state of the art projects. Reynold Construction Company (RCC) Nigeria: their major areas of operation are in the construction and rehabilitation of rural and urban roads, highways, bridges and runways for major airports. G Cappa PLC: they are one of the leading building and civil engineering companies in the country with expertise in complex infrastructure and high rise building. These are companies which are almost exclusively for civil engineers. However, there are other companies which are not majorly into construction but need civil engineers for their construction works.